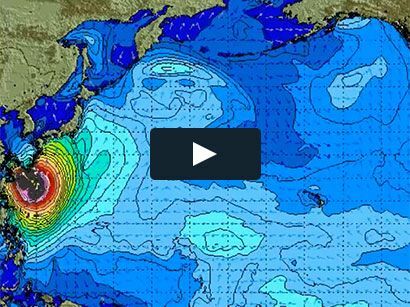 Steve is the artist behind this year’s Vans World Cup of Surfing’s poster. 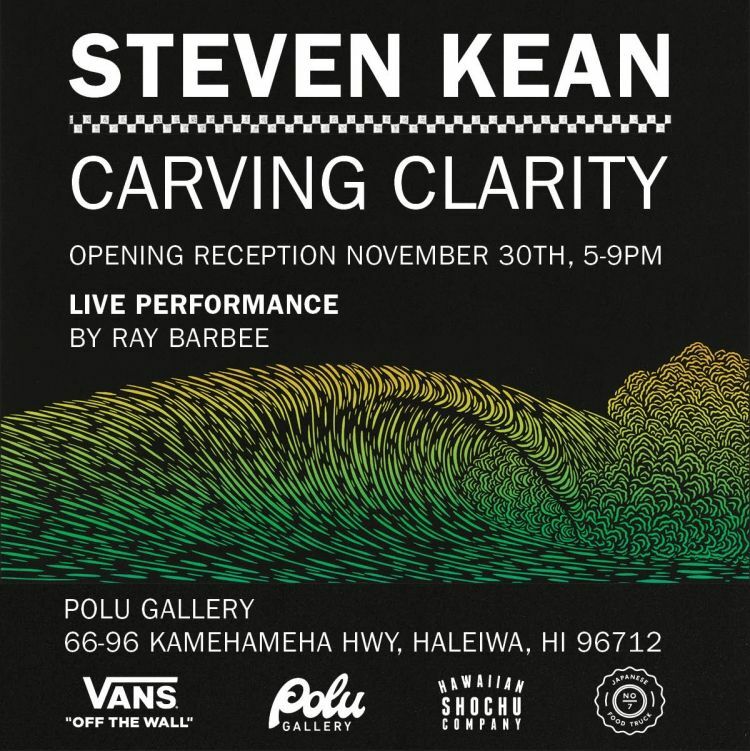 Come check out the impressive work of Steven Kean, woodcutting master and North Shore resident, next Thursday, Nov. 30th at the Polu Gallery, in Haleiwa. 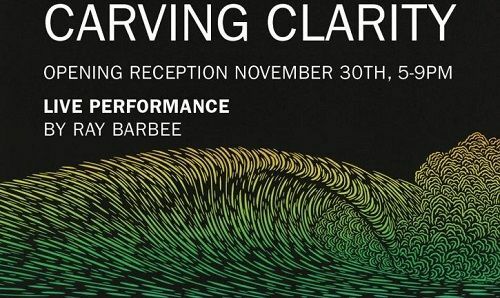 The opening reception goes from 5 to 9pm with a live performance by skateboarder/musician Ray Barbee.